Growing up, we always made New Year’s Resolutions as a family. Even though statistics show that a majority of people don’t actually keep their resolutions, I still like the idea of making goals or reaching for something new each year. If that is not for you, I totally get it. Netflix however, has come up with a resolution that you can definitely stick to. 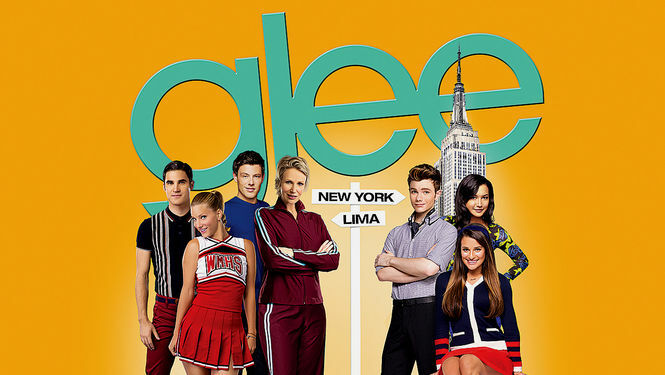 It’s the resolution to watch all those shows that you’ve been meaning to watch but haven’t gotten around too! Now that’s a goal you could accomplish easily. I mean you wouldn’t even have to leave the couch to drop some of those show pounds on your to watch list. Last month I shared my favorite series of 2015. Now, here are some of the shows on “My List” that I’m resolving to watch in 2016. 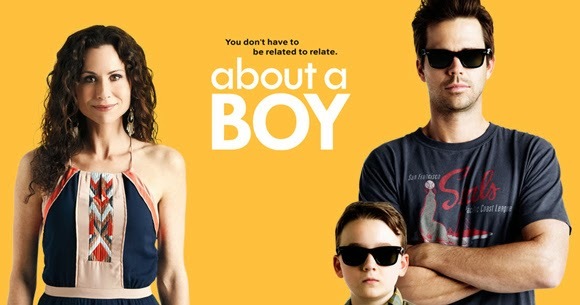 I really loved the About a Boy movie starring Hugh Grant, so I’m intrigued by the series. I caught a few shows over the years and the songs always reeled me in. Now that all the seasons are on Netflix, I’m ready to dive in. The hubby and I devoured the Mindy Project so if this one is anything like that, then I need to watch it! 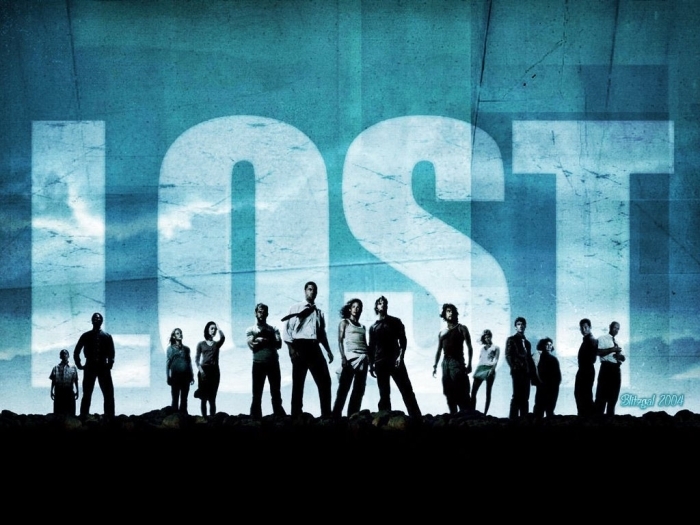 In its hey day, I always heard people talking about Lost but I just never watched it. It’s been on my list for a while, so this might be the year to tackle 6 seasons of drama. This is another one that’s been on my list for a while. I always enjoy a good forensic series with a romantic undertone. What is on your Netflix resolution list this year? I really think About A Boy is super cute. 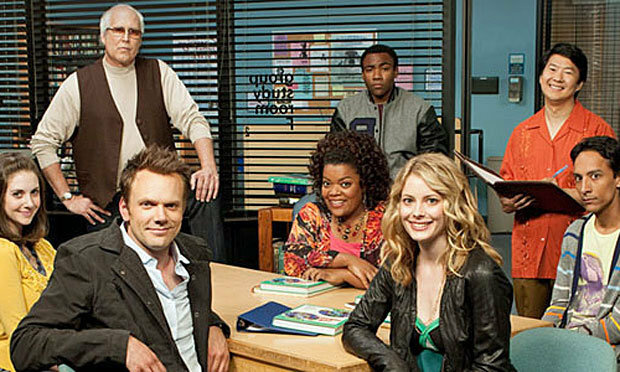 I’m not a huge TV watcher but About A Boy was one I really looked forward to and watched weekly. Love Minnie Driver!! That’s good to know. I’ve definitely been looking forward to watching it! Making a Murderer. And, Orange is the New Black. I’ve seen a total of the first two shows of the latter. I just completed “Man in the High Castle” on Amazon Prime but there are so many good shows out on both Netflix and Amazon Prime. So little time.